This document compiles a description of the target aspects that are going to be evaluated within ETEKINA project; the methodology of evaluation; the definition of key performance indicators (KPIs) to monitor those aspects; and the characteristics of the measured variables. 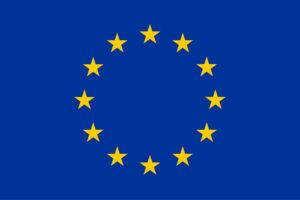 The main impacts of the ETEKINA project that will be monitored are: sensible energy recovered ratio, primary energy savings, the reduction of greenhouse gas emissions and the reduction of energy cost triggered by the project. However as steel, aluminium and ceramic representative demo cases have each own specific performance peculiarities, specific KPIs have been defined to monitor their performance. 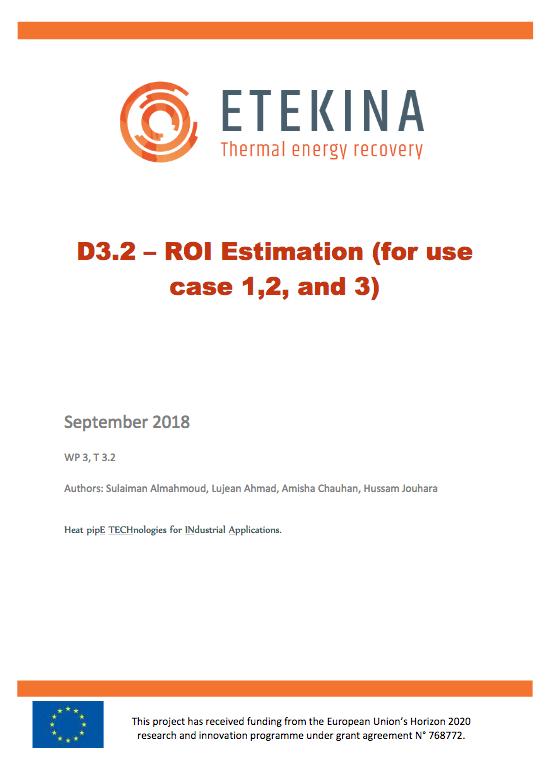 Based on those specific KPIs and considering the common main impacts to be evaluated, some common KPIs are defined for the 3 demo cases to evaluate the ETEKINA heat recovery performance in a common way. In this document in order to preserve the confidentiality the common KPIs are shown. Defined KPIs are the values to monitor the target impacts defined in the ETEKINA proposal and they will be directly obtained based on measurements of the project before and after the WHRS installation will be commissioned. Calculating the difference of the KPIs values before and after the installation the target impact values will be verified. The energy saving opportunity given by the heat recovery based on HPHE (Heat Pipe Heat Exchanger) technology defined in ETEKINA project will be evaluated. 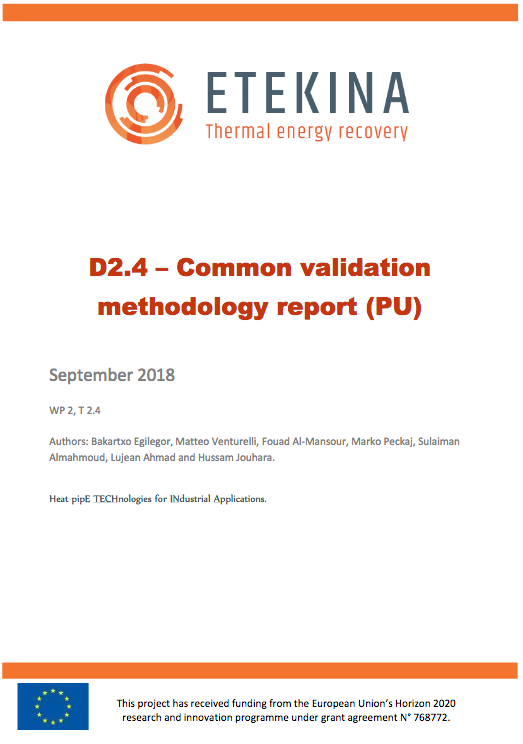 The methodology and KPIs described in this document will be used in WP4 for the 3 use cases’ installations validation. To use the same acceptance procedure for the 3 use cases, a common commissioning procedure is defined to confirm the installations are ready for their evaluation. The commissioning procedure considers the following aspects: the inspection of piping layout, the sensors and data acquisition operation, electric connection, hydraulic and thermal performance and the acceptance of Waste Heat Recovery System (WHRS) installation comparing design and real performance values. Following the Scientific Coordinator’s suggestion the acceptance criteria will be defined by the technician, the RTD and the industrial partners, case by case, when the installation was ready for the commissioning. 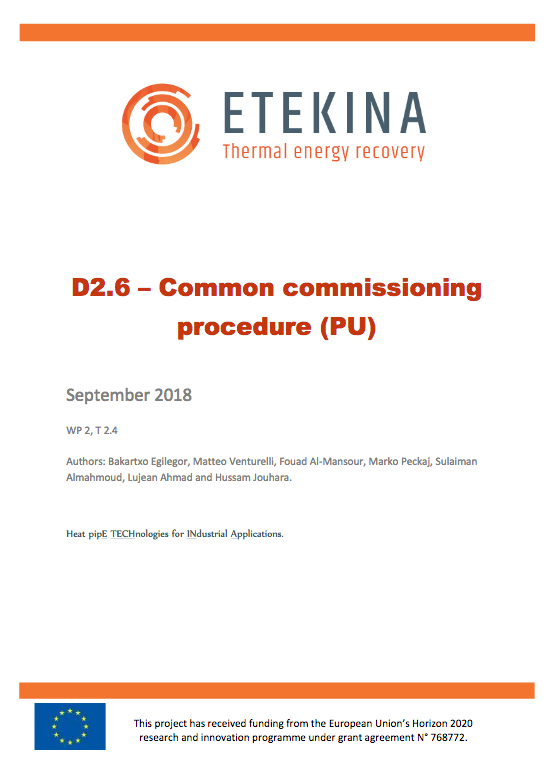 The commissioning procedure is described in this document (D2.4) and it will be used in WP4 for the 3 use cases installations commissioning. Use Case 3 (UC3): representative of ceramic sector. This report describes how the ROI was estimated taking into account the primary energy saving cost and the carbon reduction savings. The estimated ROI of the intial designs of the designed HPHEs varied between 7 months to 19 months among the the three demo cases.